Yuge victories for Donald Trump and Bernie Sanders in this week’s New Hampshire primaries lead to this week’s trivia question: What presidential candidate has won the most cumulative votes in New Hampshire primary history? Last week’s question was: Since 1952, what presidential candidate who went on to win the White House received the LOWEST percentage of votes in the New Hampshire primary that year? The answer: Bill Clinton. He got just 24.7% of the primary vote in 1992, yet went on to win the Democratic nomination. 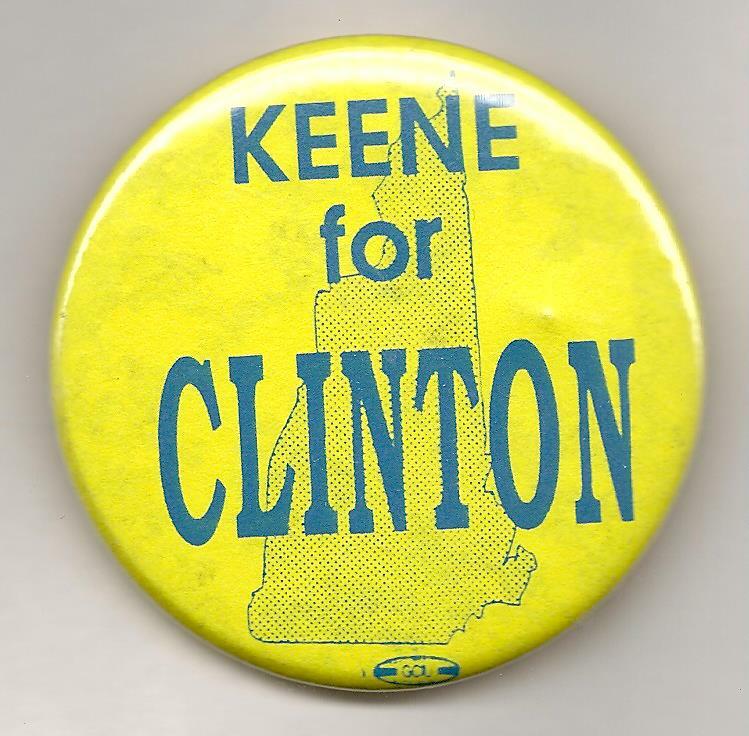 The randomly-selected winner is Peter Kohn of Keezletown, Va. Peter wins the coveted Political Junkie button.